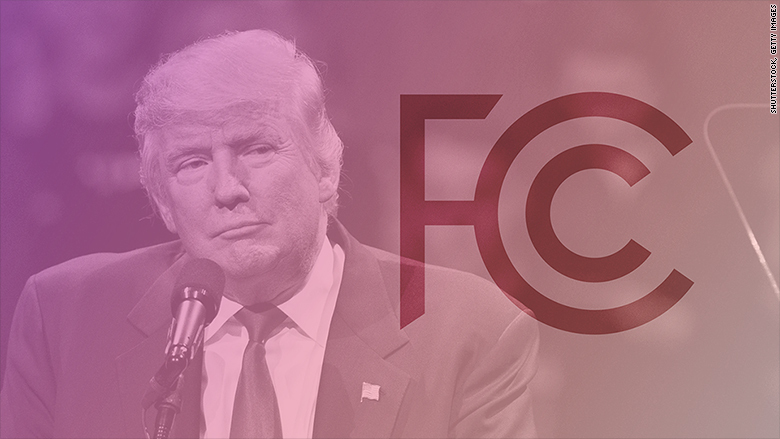 The fight to ditch the cable box appears to be over, thanks to Donald Trump. Throughout this year, the Federal Communications Commission has pushed a proposal that would eliminate the need for consumers to spend hundreds of dollars each year to rent a cable box. A vote on the controversial proposal had already been delayed indefinitely amid intense pushback from cable providers, media companies and politicians. Now this and other efforts have come to a screeching halt as the agency is urged to avoid "controversial items" during a transition period. While Trump avoided the set-top box issue on the campaign trail, he is widely expected to replace the FCC chairman who spearheaded it with a Republican. And the writing is on the wall. This week, Trump appointed Roslyn Layton as the third adviser for his FCC transition team. Layton has repeatedly criticized the cable box plan as unnecessary and a threat to innovation. Jeff Wlodarczak, a communications analyst with Pivotal Research Group, put it bluntly when asked about the fate of the cable box rules: "That is D.O.A." Those who pushed hard for cable box raeform are now coming to terms with defeat. "It's disappointing," says Chris Lewis, VP of government affairs at Public Knowledge, a tech advocacy group. "This is a real loss for consumers." The most recent version of the FCC proposal, originally scheduled to be voted on in September, would have required large cable and satellite TV companies to make their content available through free apps. 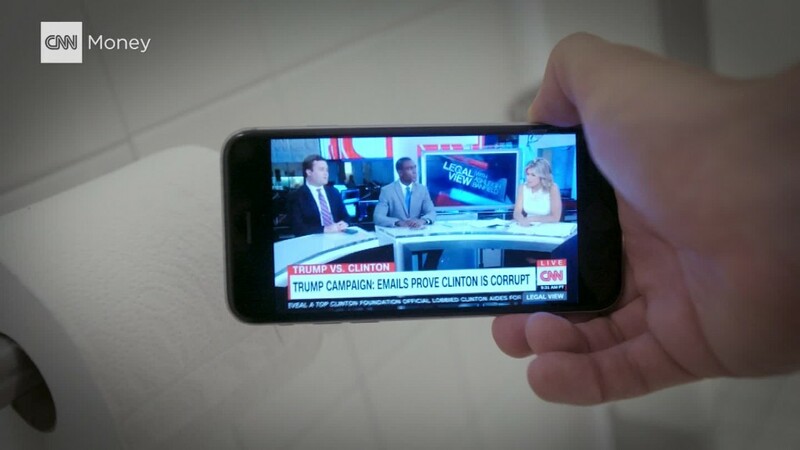 Instead of paying to rent a box, a Comcast (CCV) subscriber would have the option to stream shows through a Comcast app on their smart TV, tablet, Apple (AAPL) TV and Roku. TV providers would also be forced to make their content searchable through third-party applications, making it easier for users to find where various shows and movies are streaming. While that proposal may be dead, some advocates suggest there is a silver lining. "I do think that the public and political pressure has created a reassessment by the cable industry of more consumer-friendly options," says Chip Pickering, a former Republican congressman and CEO of INCOMPAS, a trade group supporting the FCC plan. In particular, he points to the fact that Netflix (NFLX) is now available on Comcast's Xfinity X1 set-top box, which makes it easier for cable subscribers to browse Netflix shows and films along with other TV programming. "We do see that as a positive," Pickering says. But not everyone in his camp agrees. "That is not a victory," says Lewis. "As long as Comcast is the gatekeeper on what services can gain access to its platform, then there is not consumer choice. It's Comcast's choice." He adds: "A big company like Netflix might have the power or the money to get on Comcast's platform, but the next Netflix doesn't."